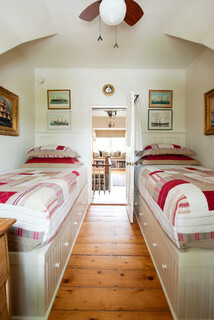 Creative storage methods are required when it comes to small houses. 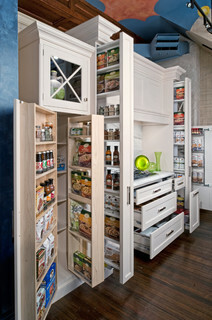 Space is at a premium, so storage systems must be carefully planned. I like to compare the brainpower that’s needed to make the best use space in a small house to that of designing a motorhome or boat. 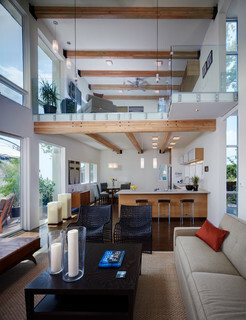 One of the most attractive things about small houses is the creativity that goes into their design. And storage is a crucial part of that. Since most people live the traditional consumer lifestyle, they have accumulated lots of stuff. If you’re one of them, it may be hard to imagine getting rid of most of it to live in a small house. For others who are inspired by the idea of simplifying their life, the decision will be easy. Either way, the need for storage will still be there. The only difference is in how much. You could, of course, rent a storage unit and pay a monthly fee to infinity. Or you could build a large storage area in your small house that could be converted to living space later should you choose to let go of your stuff. 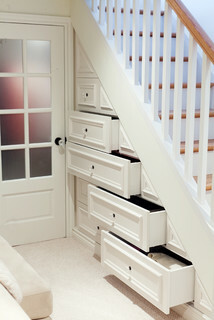 There are the typical ways of doing this like using the garage, attic, or basement. But these may not be available, difficult to access, and without heating and cooling air ducts (feeds). I particularly don’t like that idea of sacrificing the protection of my car to store a lot of junk I don’t use. 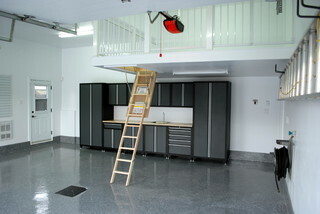 For a large storage area that can be easily converted to a living space, I’d suggest a loft. Since most lofts are built with heating and cooling air ducts, electrical outlets, and lighting, they are ideal for this purpose. 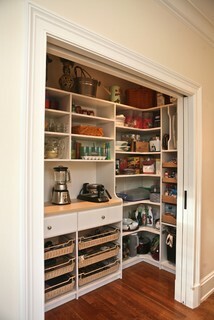 Then once you’re ready to let go of your stuff you can easily convert the space to whatever you want. 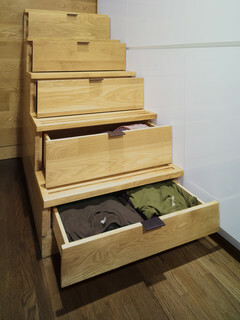 As I discover more innovative storage methods, I’ll post a new article about them.